If you're curious about lost cities, unsolved mysteries and buried treasures, you might already know about Travel Channel's Expedition Unknown. Season 5 is kicking off in 2019, and the show has already taken us to Ancient Egypt, Shangri-La and to Genghis Kahn's tomb, among other stunning and fascinating locations through the years. 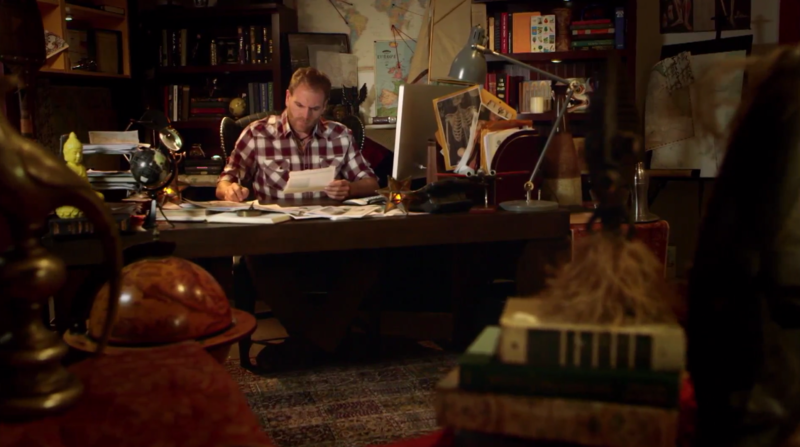 And at the center of these adventures is super-host Josh Gates, who heads each episode's investigation. "This guy is the real deal," writes one fan who compares Josh to a real-life Indiana Jones. 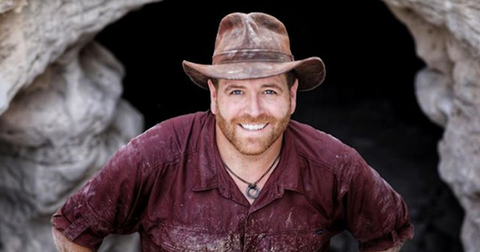 "I love this show and Josh Gates is awesome and very knowledgeable about his travels and the history behind the locations," added another. "Josh is a very nice and outgoing person. What you see on TV is what you get away from TV. Nothing fake at all about this man! I will always tune into his shows! Thank you Josh and thank you for this AMAZING show," continued the devoted fan. 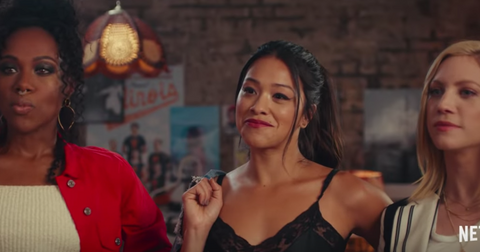 Well, since everyone is so obsessed with Josh and the many expeditions he leads us on, it's only natural that audiences are wondering whether the archaeologist is single or taken. Or to be more specific, since we know that he got married back in 2013, people are asking if that marriage has lasted, or if the self-described "adventurist/explorer/TV guy" is back on the market. 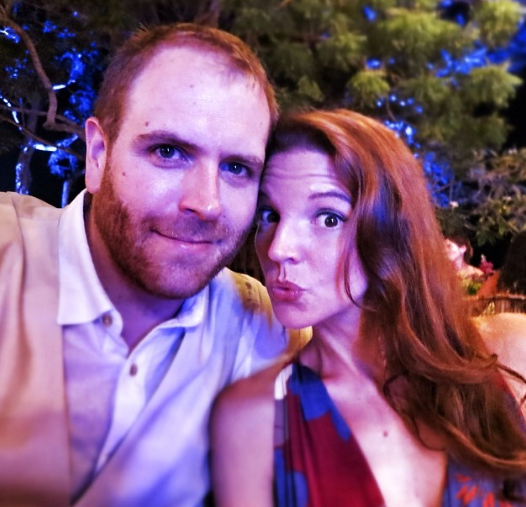 So, is Josh Gates still married? Sad news for anyone who's been holding out for Josh, but this Boston native is very, very taken. He's been together with his wife Hallie Gnatovich since 2014. The two initially met while making Destination Truth, a Syfy show not entirely dissimilar from Expedition Unknown — just, with more of a paranormal twist. Josh hosted the show — because, of course he did — and Hallie worked as a researcher. The couple hit it off and gave birth to two kids: Owen, born in February of 2016, and Isla, born just last spring. We even got to watch one of Expedition Unknown's most tender moments during the Christopher Columbus special, when Josh found out he was going to be a father for the first time. 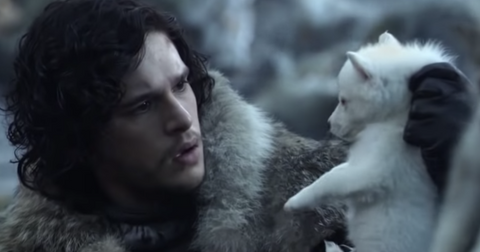 We're not crying, you're crying! Who is Hallie, Josh's wife? Although we have no doubt that Hallie likely still lends her research abilities to her husband for his show, she's no longer plugged into the entertainment business in that capacity. These days, Hallie is a licensed therapist in LA, where she specializes in mothers, LGBTQ couples, and entertainment industry professionals. In typical therapist fashion, Hallie seldom shares information about her private life on social media. But she does take the time to repost helpful articles about marriage, children, and relationship tips. Follow her on Twitter here, and on Facebook here. Are you sure Josh isn't secretly in a relationship with Erin Ryder? We suppose only Josh and Erin know the answer to that question, but it really does not seem so. 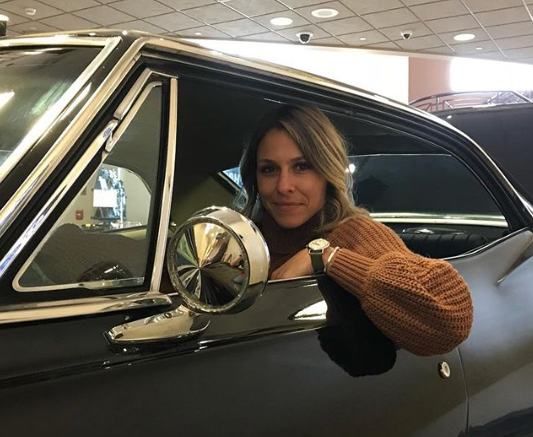 Erin Ryder, TV producer and host, has appeared on Chasing UFOs and Myth Explorer, as well as opposite Josh Gates in four seasons of Destination Truth. Fans who loved their chemistry so much on screen have been spreading rumors of the two being an item ever since they started working together in 2010, but unfortunately, there's nothing to substantiate that claim. 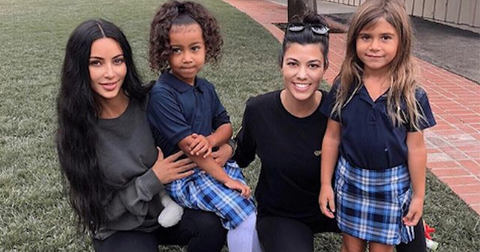 Hopefully Josh's rock-solid marriage to Hallie and their two adorable kids will be enough to put an end to that gossip mill. Don't miss the chance to catch Josh on Expedition Unknown Wednesdays at 9 p.m. on Discovery.